Are you new to the Church of Saint Mary? Welcome! We’re glad you’re here. 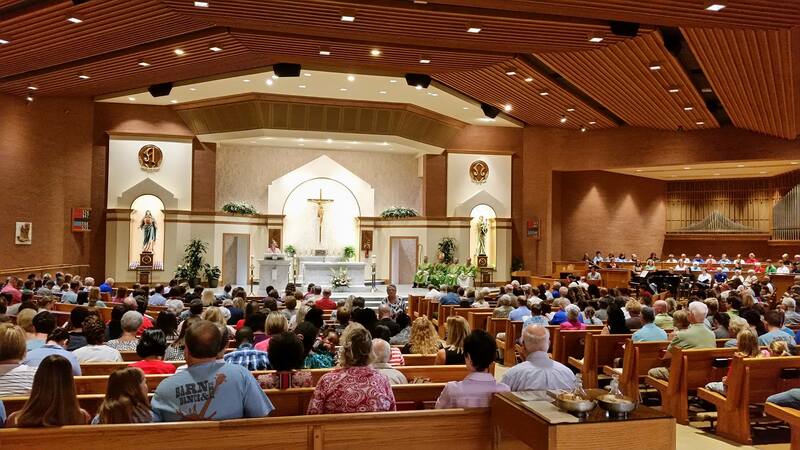 Whether you are considering becoming a member of the Church of Saint Mary, visiting from out of town, or just passing through, it’s good to have you with us. We would love to know more about you – and what we can do for you.